A bench of Chief Justice J S Khehar and Justice D Y Chandrachud, referring to section 22 of the Cable Television Networks (Regulation) Act asked the I & B Ministry to constitute a body under the provision to deal with citizens' complaints against television channels and radio stations if they found any objectionable content. For the first time, the public may soon get a forum, where they can submit their complaints against "objectionable contents" in TV channels and radio programmes. 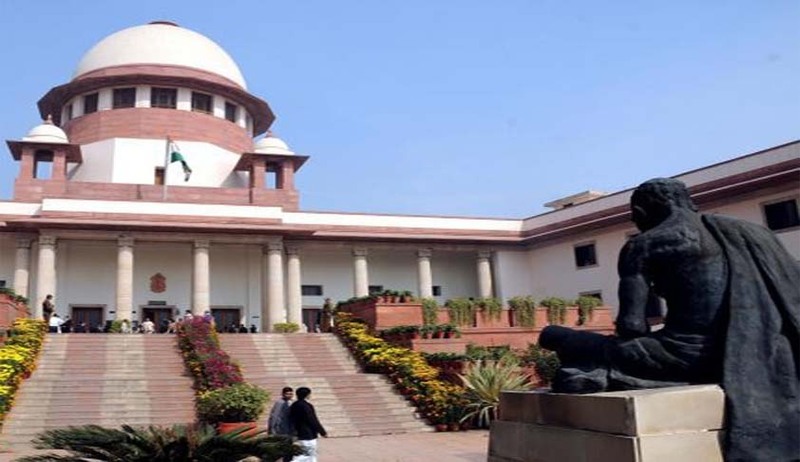 The Supreme Court recently asked the government to set up some statutory mechanism for redressal of complaints against contents of programmes dished out by private TV channels and radio stations. A bench of Chief Justice J S Khehar and Justice D Y Chandrachud, referring to section 22 of the Cable Television Networks (Regulation) Act asked the Ministry of Information and Broadcasting to constitute a body under the provision to deal with citizens' complaints against television channels and radio stations if they found any objectionable content. “We cannot ask them (Centre) to monitor the content of the channels. How can we do that? You can approach us or the authority concerned after telecast or airing of objectionable contents only”, the bench said. Noted lawyers Prashant Bhushan and Kamini Jaiswal for petitioner NGO ‘Mediawatch India’ had sought establishment of an independent regulatory authority to govern broadcast media. They contended that the Centre has failed to regulate the contents of the broadcast media. The court asked the Ministry to use the power under section 22 of the Cable Television Networks (Regulation) Act to set up the mechanism and rules to formalise the complaint redressal mechanism and accord adequate publicity to it so as to enable the public approach it with their complaints. It also asked the Centre to devise procedures with regard to the time limit for filing and deciding complaints and filing of appeals by the aggrived parties. During the hearing, Bhushan said this business of self regulation business doesn't work. The plea, however, was opposed by the counsel for News Broadcasters Association (NBA) who said the self regulatory mechanism has been working well for news channels. The Centre, meanwhile, informed the court that till 2011, it had the capacity to monitor 150 TV channels 24 x 7 which could be raised to 1500 channels by the end of this year. Besides NBA, the Association of Radio Operators for India and Advertising Standards Council of India were made parties to the petition which was filed in 2013.